Phil Boniface a New Zealand/Canadian bassist, composer and educator. Having spent more than a decade residing in Canada; he performed, recorded and studied with many of the finest jazz musicians on the west coast, alongside multiple performances in the Vancouver International Jazz Festival leading his own groups. As a composer, his first album as a bandleader ‘BaixaBlue’ was funded by ‘FACTOR’ and engineered in Canada. Featuring leading west coast Canadian jazz musicians this record exemplifies his abilities as a composer, arranger, performer, and improviser. In 2018, with support from the Lilburn Trust, ‘Ponguru’ has been released through RATTLE records. 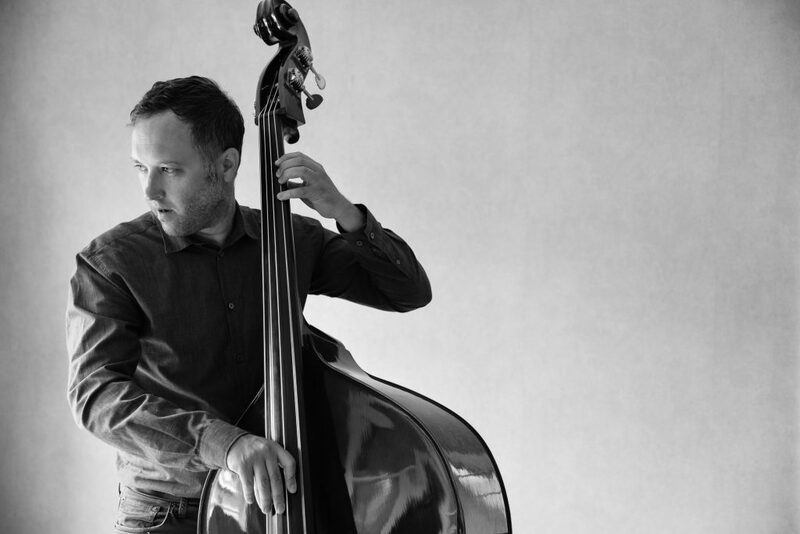 This duo album of improvisations and compositions is a collaboration between ngā taonga pūoro artist Al Fraser and Phil, which brings together the low voice of the double bass and the many voices of ngā taonga pūoro in an exploration of timbre, space, melody and our shared musical language. Joining him at WJC on May 10th is Lucien Johnson, saxophones, Matt Steele piano and Mark Lockett, drums. Featuring: Phil Boniface (b), Lucien Johnson (s), Matt Steele (p) and Mark Lockett (d).